Background checks give a detailed view of a potential tenant and their past to ensure they will be a good fit for your property..to save yourself any headaches! Application fees can cost the landlord anywhere from $35 to $75 per tenant. 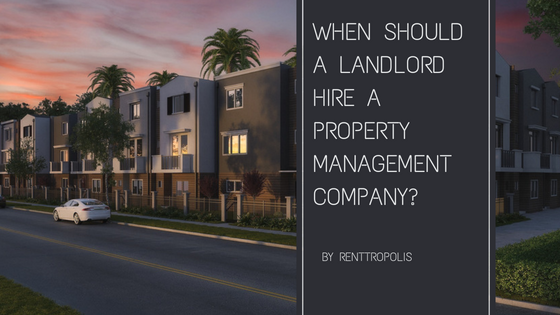 Most landlords utilize tenant screening companies to review a potential tenants past, including background checks, credit checks, employment history, rental history and court records. You can also request tenants to pay an application fee that can cover the cost of a background and credit check. Either way, at a small fee, finding a good tenant will have long term benefits. What Background Check Company is the Right Fit? How accurate are tenant screening reports? What’s included in the background check? In order to combat inaccuracies and non-compliance, it’s important that you find a tenant screening company that offers “manual FCRA interpretation” of your background checks. Look for a company that has pricing up front and not a company has setup fees, monthly fees etc. Avoiding evictions all together can save you money. On average, it can cost up to $3,500 to evict a tenant. 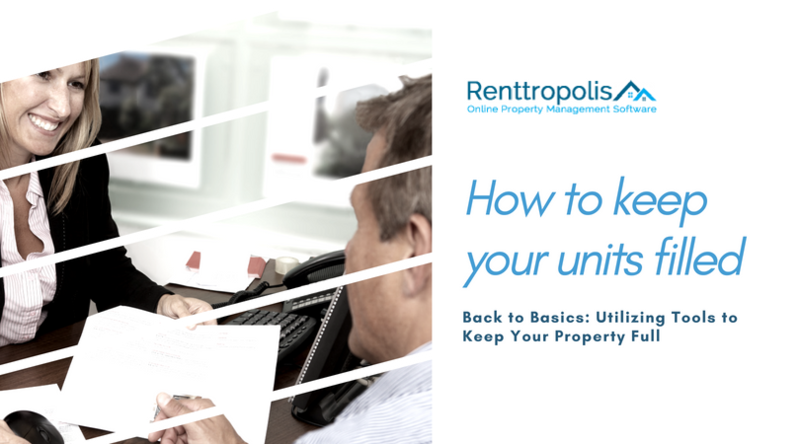 Ensure your tenant is able to stay up to date with payments by reviewing a potential tenants payment history, credit utilization, credit history, credit availability and information related to someone’s credit seeking behavior to better protect your rental property. Keep your property, other tenants and yourself safe by reviewing criminal and public records. Background checks will include legal battle involvement allowing you to review suits that may include the tenant being sued for unpaid rent, unpaid child support or other financial matters which could indicate patterns or a history of nonpayment. After the background check, contacting previous landlords and reviewing previous employers can give further insight into a tenant’s past. 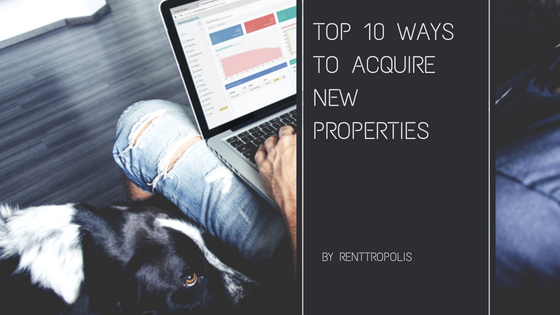 You want your tenant to have a reliable payment history and a reliable source of income. Does the tenant owe you any outstanding debt? Does the tenant have a history of late payments? Has the tenant caused any major damage in the rental unit? Did the tenant disrupt the neighbors or cause any major issues while living there? Did the tenant quality to receive his or her security deposit when moving out? Would you rent an apartment to this tenant in the future?